Yesterday was the ballet recital of my niece Abby. It was started at 5:30pm and ended at 6:30 pm. 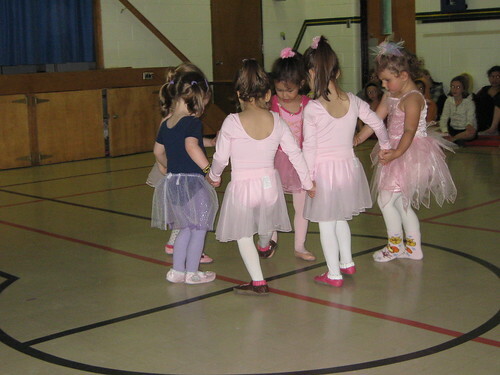 They have lots of nice presentation like jass, hip hop dance, ballet from ages 3, 4, 5, 6 and 7 years old. My niece belongs to age 3 and they're 6 classmates in all. Well, kids were very happy and excited for the next session.